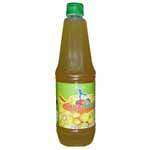 We are looked upon as one of the reliable Pineapple Squash Manufacturers and Suppliers in India. 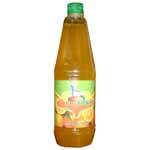 The array of the Fruit Squash offered by us includes Lemon Squash, Orange Squash and Pineapple Squash. The Fruit Squashes are marketed under the brands name SAHAJANAND that reflects the genuineness of the squashes. 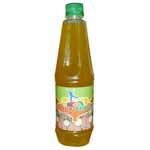 Further, the Fruit Squashes are prepared from fresh fruits avoiding use of artificial colors and taste enhancers. The Fruit Squashes are also hygienically packed to prevent the squashes from external environmental conditions.